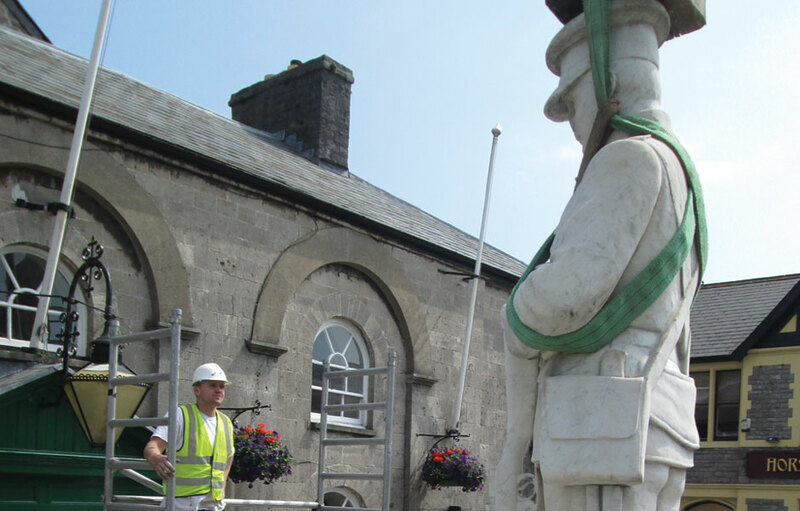 Cowbridge War Memorial – Conservation – July 21, 2013 | War Memorial Conservation Co.
Today we dismantled and reinstated Cowbridge War Memorial in the Vale of Glamorgan. 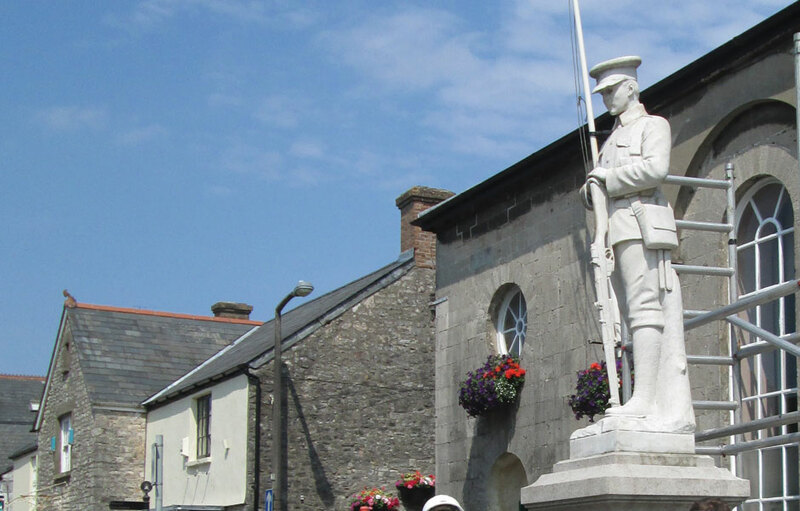 The memorial had shown sign of movements and after a detailed inspection and survey of the locally loved monument, War Memorial Restoration Co were employed to carry out the conservation work. The memorial was carefully dismantled by our expert conservation masons and taken apart in sections using a hi-ab crane. The memorial sections were then drilling and pinned back together to ensure the memorial is safe, secure and will remain a long lasting tribute for many years to come.